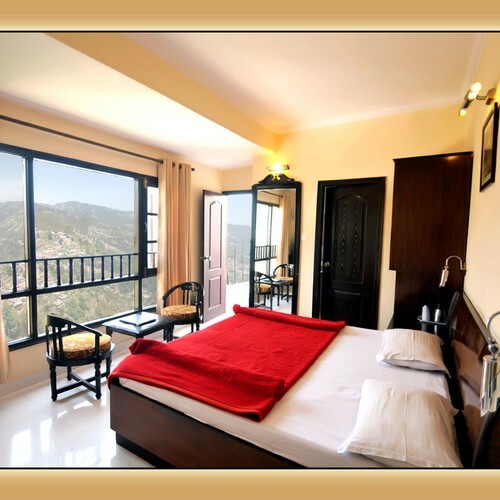 Experience the serenity of Shimla with the 2 nights and 3 days package at Aachman Regency and capture the romance and beauty of lush green & snow lapped Mountains. 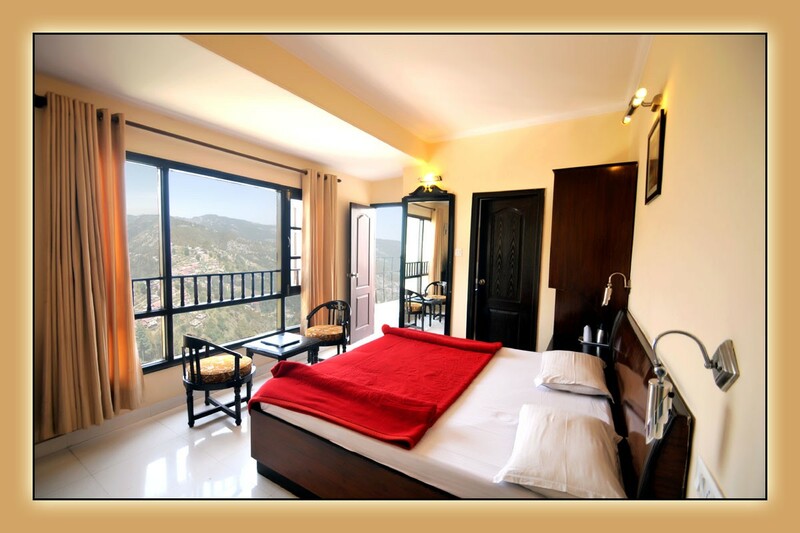 Aachman Regency is located on the main National Highway of Shimla near Ghora Chowki. 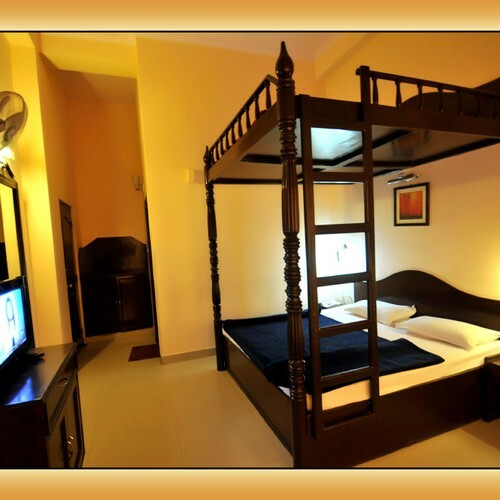 It has a wide range of dining and entertainment options for its guests. 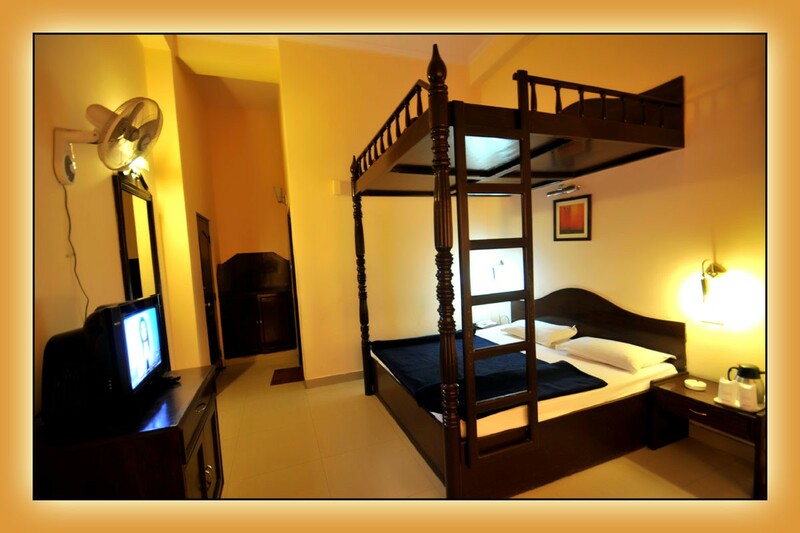 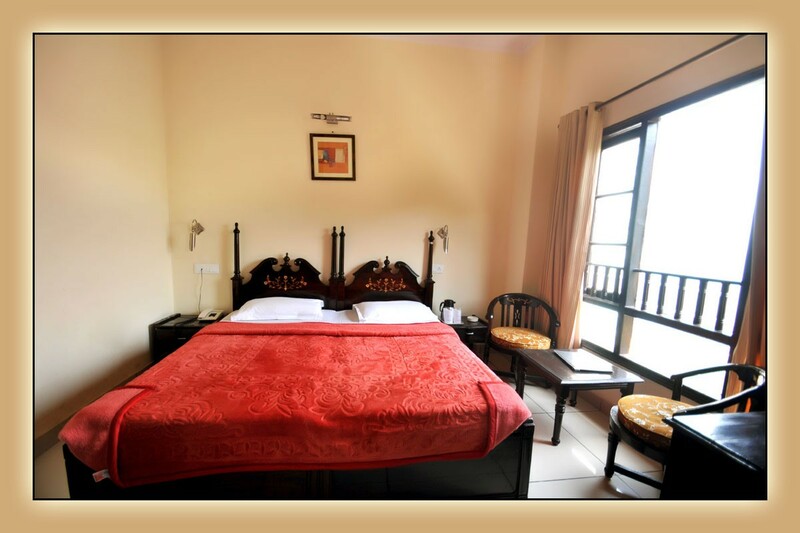 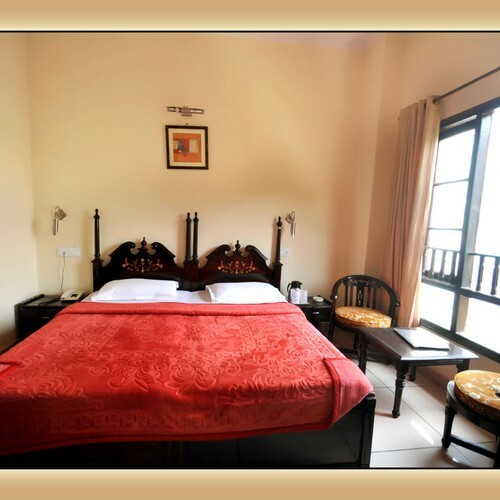 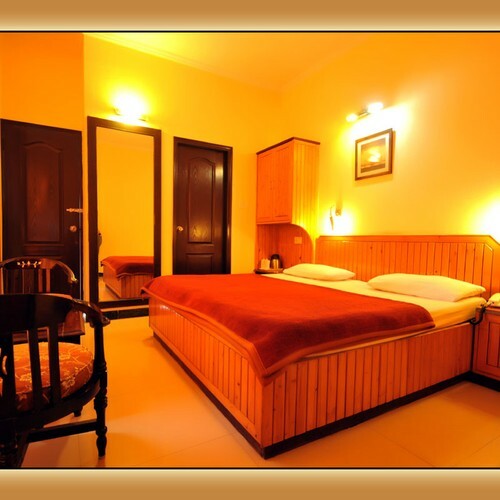 The hotel has spacious and nicely furnished rooms are offered to the guests at the hotel. 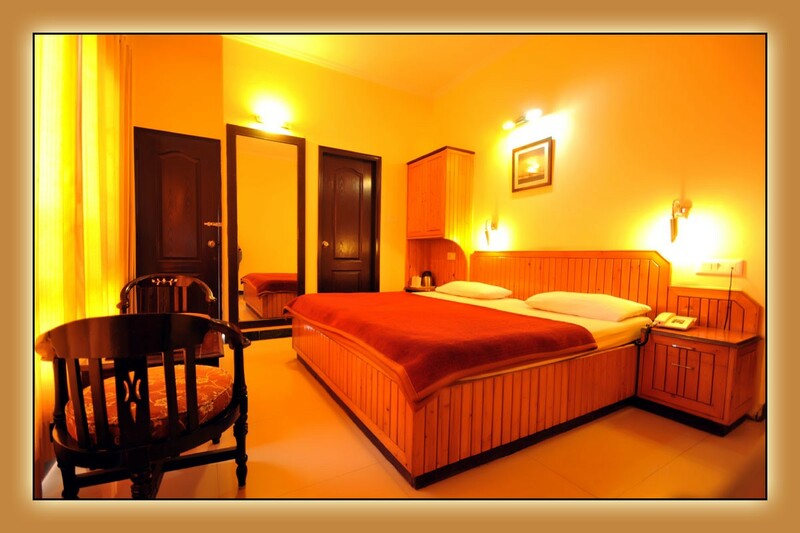 With facilities like colour television, private bathroom and telephone, the rooms provide cosy stay to its guests.